Toyota Kirloskar Motor has introduced the revamped models of Etios sedan and Liva hatchback in the Indian auto market for Rs. 5.4 lakh and Rs. 4.4 lakh, respectively. 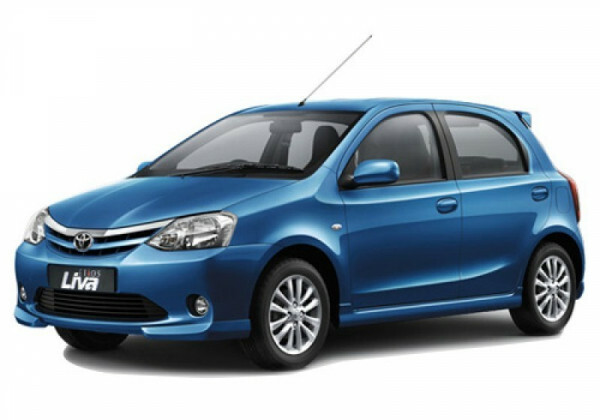 In order to lure buyers, the auto maker has now offered its Etios and Liva models in a new shade, Classic Grey. The company has also increased the number of variants in its diesel line-up as it has introduced a new J grade, which happens to be the new entry level model. Both Etios sedan and Liva hatchback have received a number of cosmetic changes at interiors as well as exteriors. The models have not got a new front grille, which has been finished with chrome. The outer rear view mirrors of both the models now have integrated turn indicators, whereas its tail lamps have been also redesigned. Coming to the interiors, a dual tone combination has been offered, which offers a warm welcome to its occupants. The instrumental panel of the new model has a blue backlight, which provides it a sporty look. Besides, other advancements packed within the car include a 2-din audio system, Bluetooth, USB connectivity, AUX-in port and remote control function. In the new models, the height of driver’s seat can be adjusted, which adds to the convenience of driver. Moreover, the company announced that Etios Liva TRD Sportivo as its regular model in the market, which has been priced at Rs. 6.1 lakh (all prices are ex-showroom Delhi). Reportedly, this model was introduced as a limited edition variant in July 2012 and featured a number of additional advancements. The key highlights of this model include TRD aero kit and 15-inch smoked alloy wheels, which makes it a head turner over the Indian roads. At interiors, the model has got a moniker of TRD Sportivo on seats, along with airbags for both driver and passenger. Interestingly, the limited edition model is designed by the Toyota Racing Development (TRD), based in Japan. 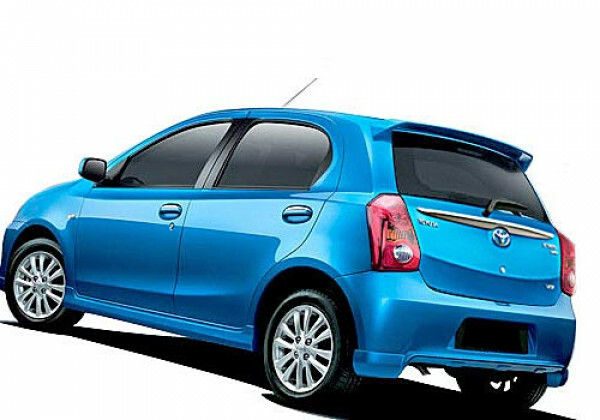 Toyota launches refreshed Etios sedan and Liva hatchback in India. The engine of this model is identical to the current generation model, which is 1.2 litre petrol powertrain churning out a peak power of 80 bhp with highest torque of 104 Nm. Besides, the auto maker has also introduced this model in diesel guise, incorporating a 1.4 litre diesel power mill, which belts out a maximum power of 68 bhp with 170 Nm of torque. Industry experts believe that the launch of new variants in Etios line up is sure to pull some decent volumes for the auto maker.